Andrew Kramer from VideoCopilot.net has been teasing on his blog for many months about a large training series based upon a fantasy world. This isn’t the first time he’s done a training series, but today’s announcement also surprised us all with the release of a new iPhone app called Demon Cam. This app is based upon his popular tutorial, Demon Face Warp, but does all the effects right on the iPhone. 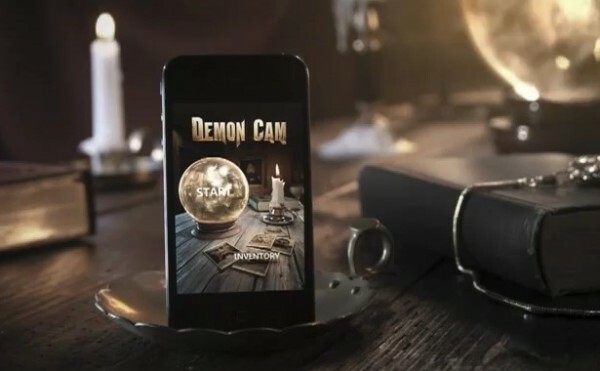 However, even if the app doesn’t catch your eye, stay tuned to the Demon Cam website for upcoming tutorials on how the epic trailer was produced.